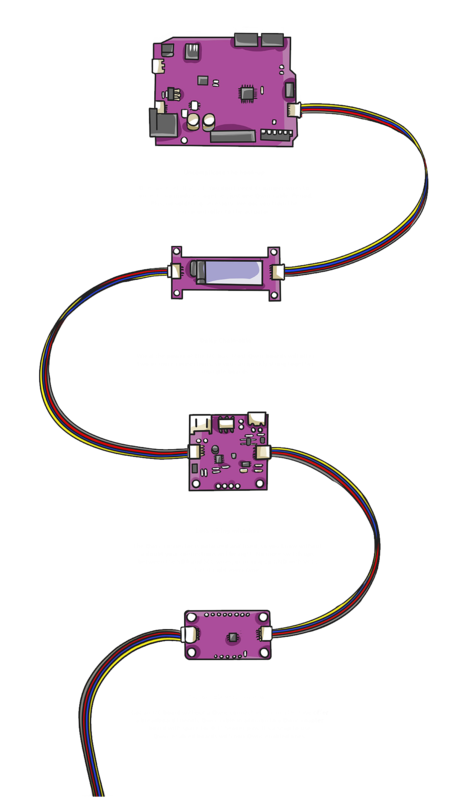 shields, and cables that make prototyping faster and less prone to error. 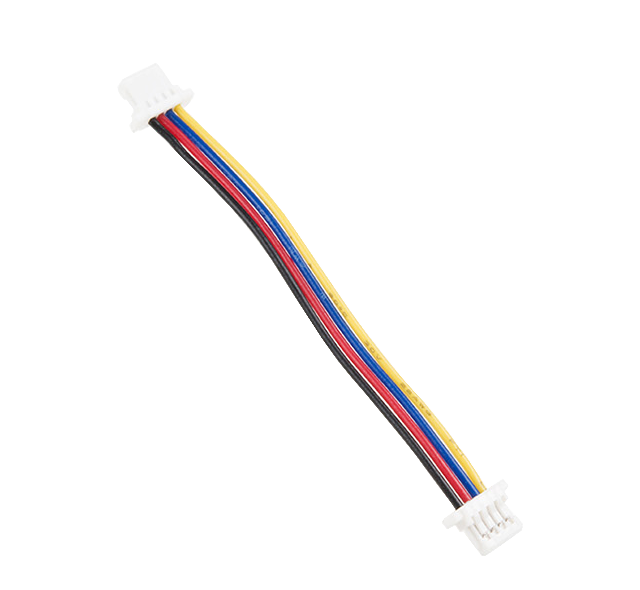 connect two modules together, just one Qwiic cable. Period. We got you from the microcontroller to the actuator. between the SDA and SCL wires, or mixing up GND with VCC. Qwiic-enabled boards with non-Qwiic-ebabled ones. make prototyping faster and smarter. 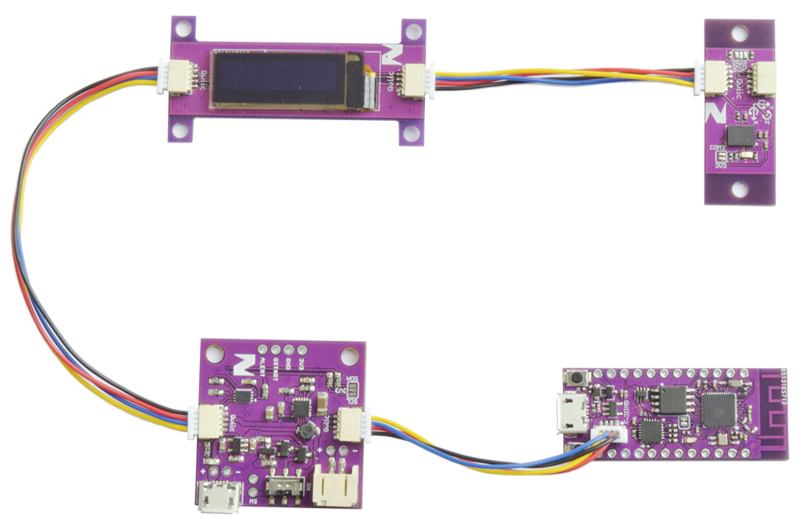 While some of us at Smart Prototyping have been using JST-SH connectors for many years to link our I2C breakout boards, Nathan Seidle at Sparkfun Electronics gave this practice the name Qwiic. We're proud to be joining Sparkfun in a fledgling Qwiic alliance, and hope to see other companies contribute to this ecosystem as well. and as long as it’s interoperable with Qwiic boards, you're good to go! See Sparkfun's Qwiic FAQ for details governing use of the Qwiic name.